New Zealand may be far away for some, but it’s worth the effort of traveling there. 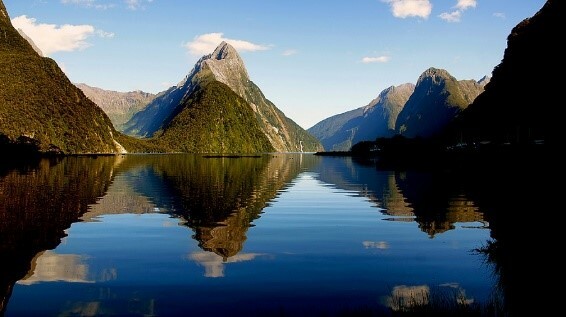 The North and South Islands that make up the country is full of wondrous things to see and do. There’s hiking in any of its spectacular mountain ranges – good at any time of the year. Nature is fantastic there and you can get up close and personal with seals and penguins. There’s also stunning fjords, horse-riding, black water rafting and much more. There is nothing you can’t do in New Zealand! 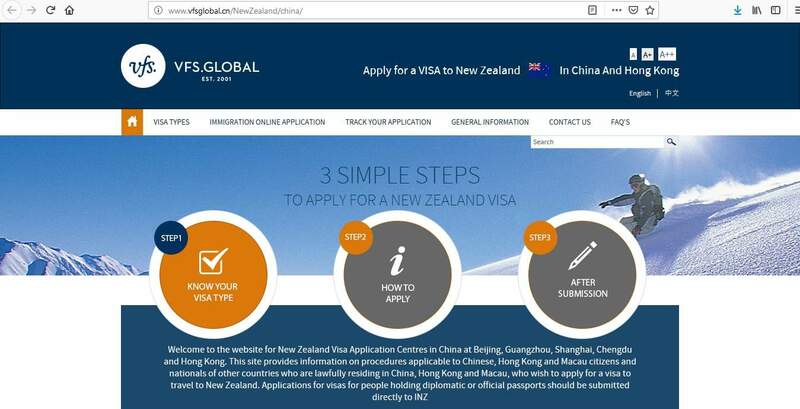 In this article learn more about how to apply for New Zealand Visa online or through a visa application center, Processing time at the New Zealand visa application centers, New Zealand visa application form, apply from USA for US citizens, India, China, Philippines, Russia, New Zealand visa application requirements, onward travel arrangement with ticket out of New Zealand or flight itinerary or round trip ticket or return flight booking or flight reservation, New Zealand visa types. 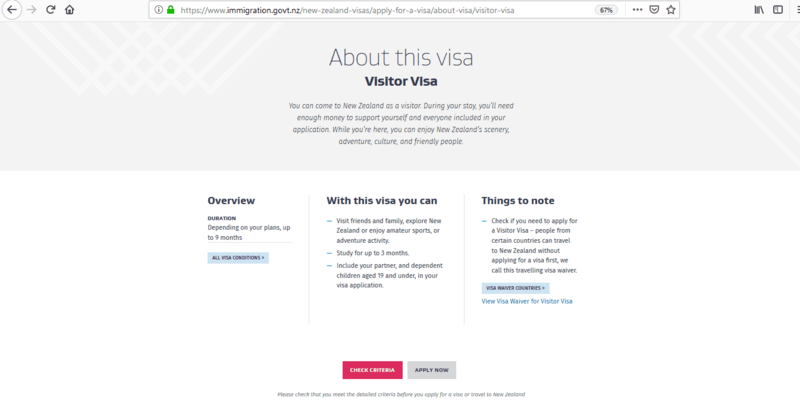 In addition, citizens and permanent residents of Australia covered under the Trans-Tasman Travel Arrangement and holders of the United Nations laissez-pazzer or those who come under other categories, such as visiting force, cruise ship passengers and crew, aircraft crew etc., do not require a visa to enter New Zealand. 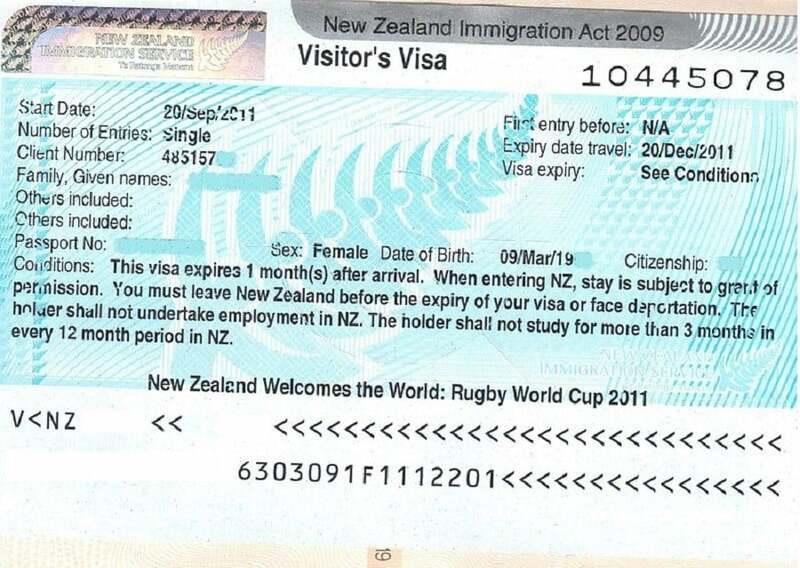 All other nationalities must be in possession of a valid visa to be able to enter New Zealand. 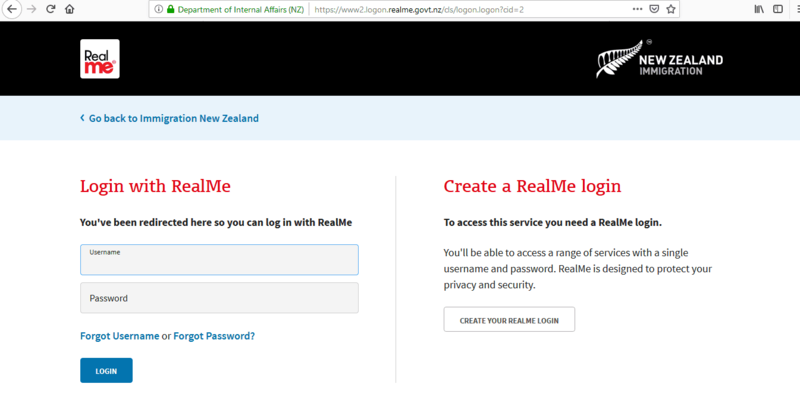 This can be arranged at any of the New Zealand Embassies or Consulate Generals around the world. 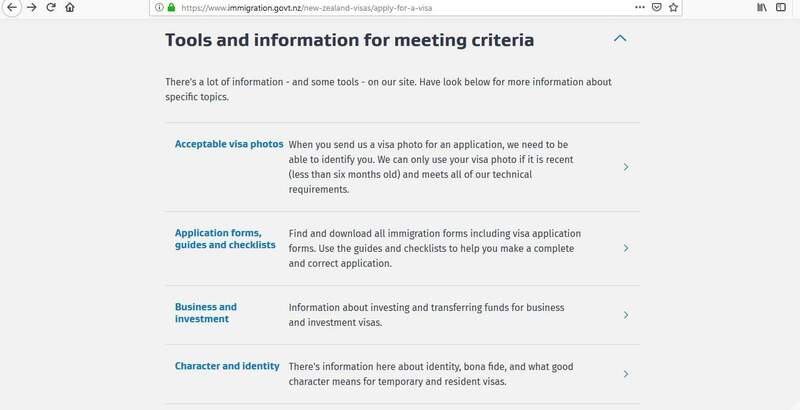 The New Zealand Immigration website has more information on these types of visas, you should check this before you do anything else. It’s up to you to apply for the correct one. 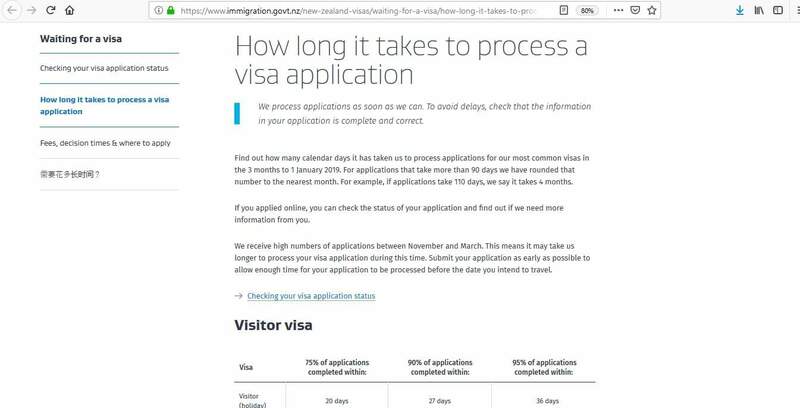 If you don’t it could lead to your visa application being rejected. 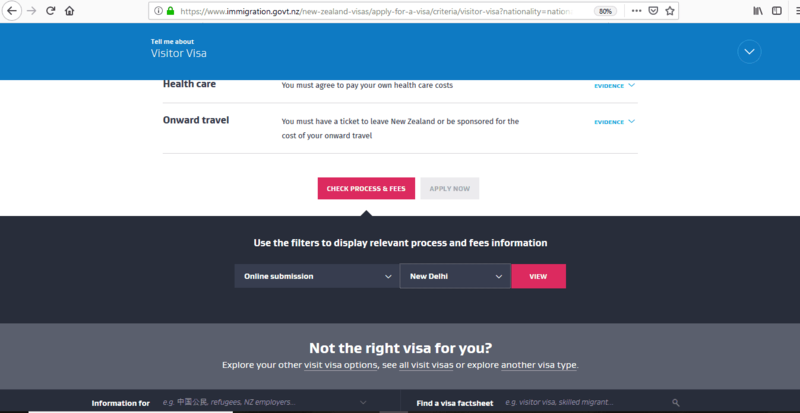 Visas for New Zealand can be issued as single, double, or multiple entry which means that you can enter the country once, twice, or unlimited times respectively during the validity of your visa. 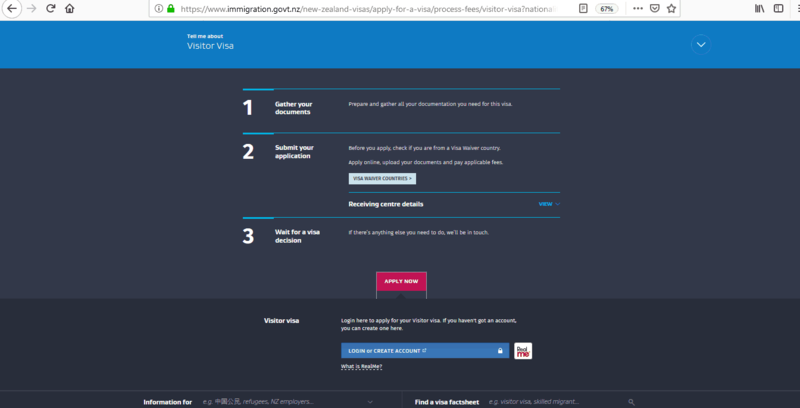 When you apply for your New Zealand visa, you must apply within plenty of time. If you leave it too late there may not be enough time for your application to be processed before your intended departure date. 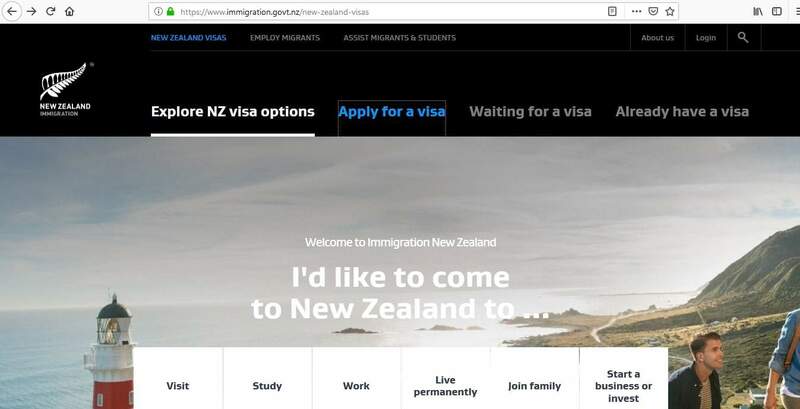 Timescales will depend on what type of visa you are applying for, so you should check the INZ website for information on how long your particular visa will take to be processed. The turnaround times may be longer from November to March when applications received are at their highest, so bear that in mind when you are applying. 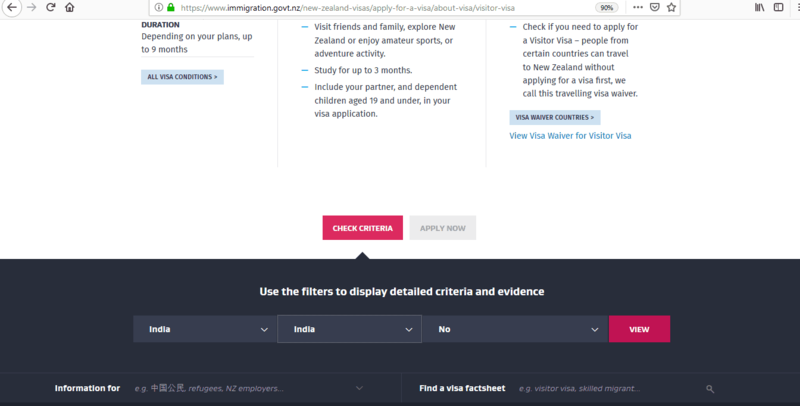 Select the right visa – you’ll need to choose the correct category for why you are traveling to New Zealand. 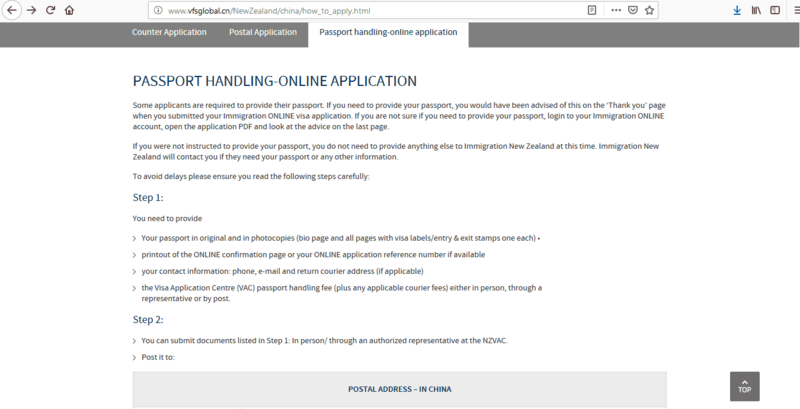 Check the website of New Zealand immigration for further information. Once you know the correct category you can download the correct application form here. Gather supporting documents – you’ll need to gather supporting documents for your New Zealand visa. 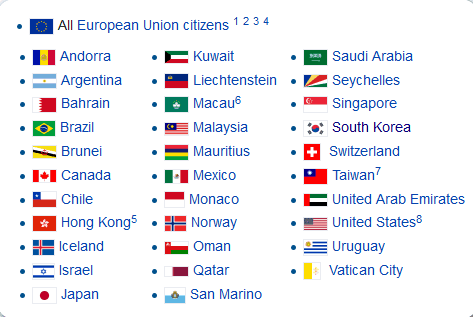 Check the list below or see the country-specific checklists on the immigration website. You need to make sure you have all the necessary documents before you arrive at the visa application center. You also need to arrange to pay the fee and the service fee. In addition, you also need to attach a photograph to the application. 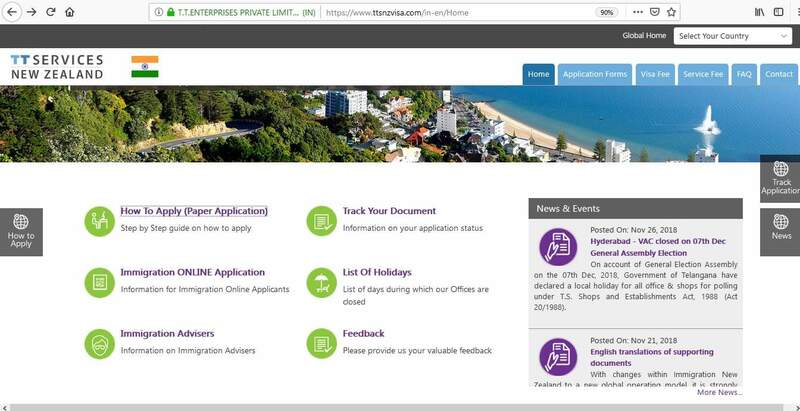 Check your status online – if you have submitted your application to a visa application center, you can track it at ttsnzvisa.com/in-en/track-document. 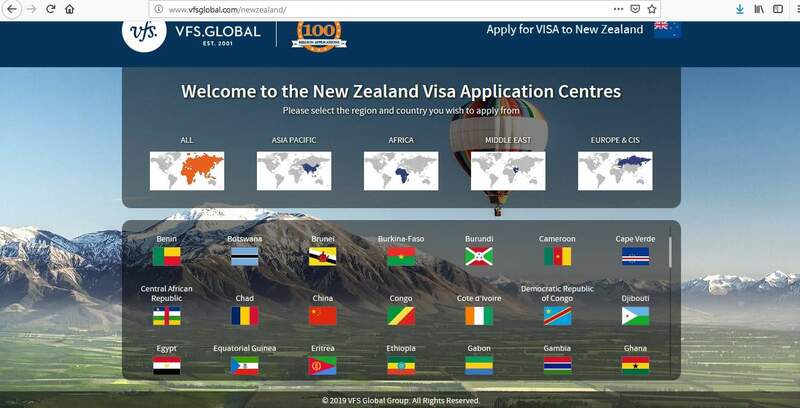 If you have submitted an online application you can visit the INZ website or contact the ICC contact center on +64 9 914 4100. You can find all forms along with instructions and guidelines on the INZ website. All you need to do is either download the form if you are submitting your application in person or by mail OR complete it online. Whether you are applying online or submitting your application in person or by mail, it is your responsibility to collect all the required documents for your application. If you fail to comply with the prerequisites this could lead to your application being refused. 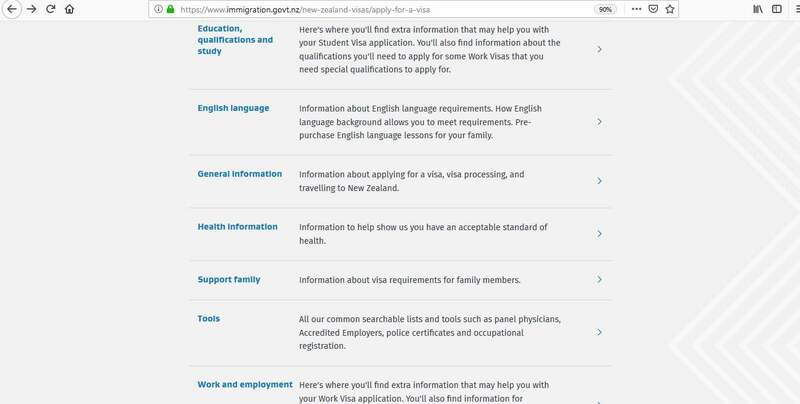 The INZ website has more than enough information regarding what is required, so you should take the time to peruse this even before you start the application process. When submitting your application in person or by mail, you need to prepare original documents as well as photocopies of everything – this is really important to do, so don’t forget. Read the instructions as mentioned above as to how to submit your file. 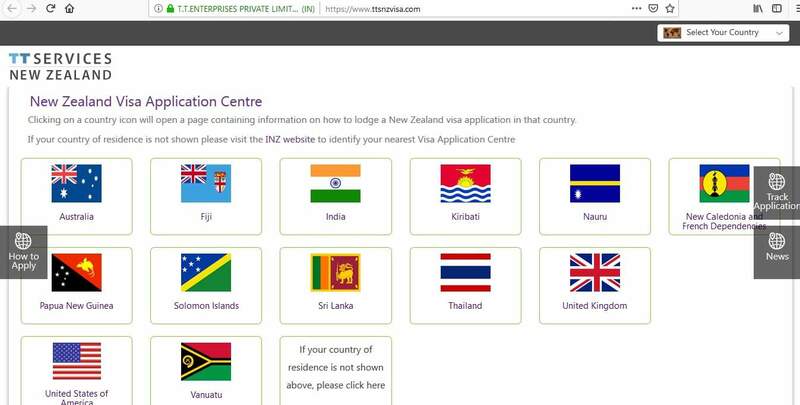 This will depend on whether you are making an online application through INZ, TT Services, or VFS Global. If you are applying online, there is no need to submit your passport unless they request it. If you need to provide your passport, you would have been advised of this when you submitted your application. 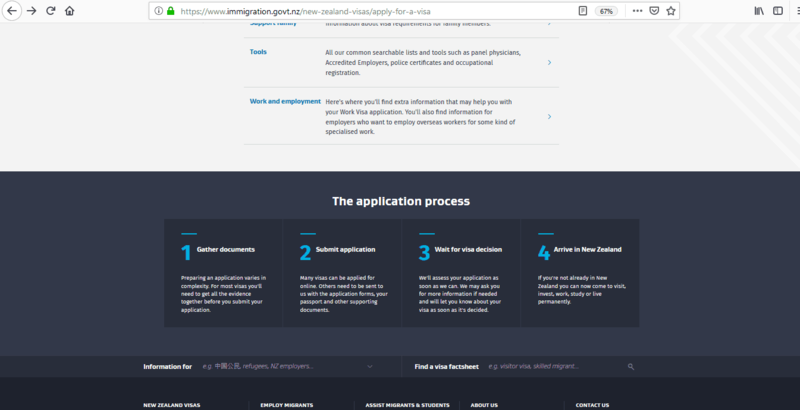 If you are not sure, login to your Immigration ONLINE account, open the application PDF and look at the advice on the last page. It’s always best to check with the application centers in case these times differ. The most important thing to remember is – don’t forget any of the required documents, including photocopies, because incomplete applications will not be accepted. Why did you choose to study in New Zealand? 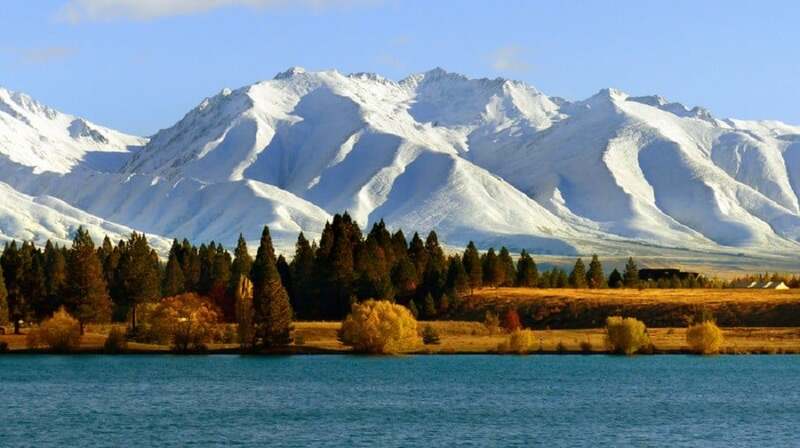 Have you visited New Zealand previously? Where you do live in your country? 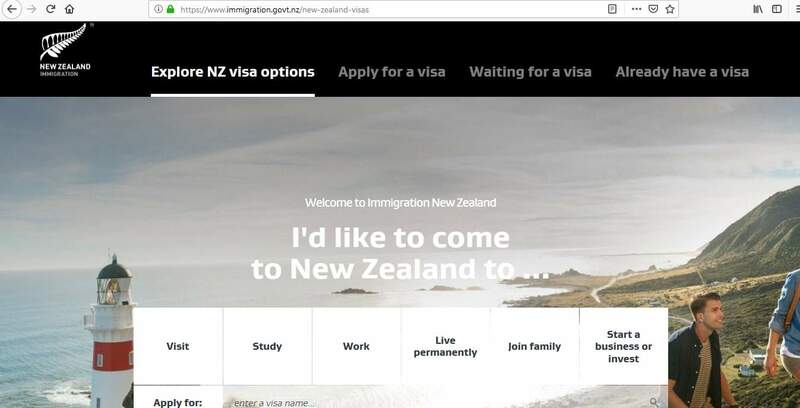 Are you planning to work in New Zealand? If this happens to you, simply answer the questions honestly and with confidence. The relevant fee will also have to be paid when you submit your application. 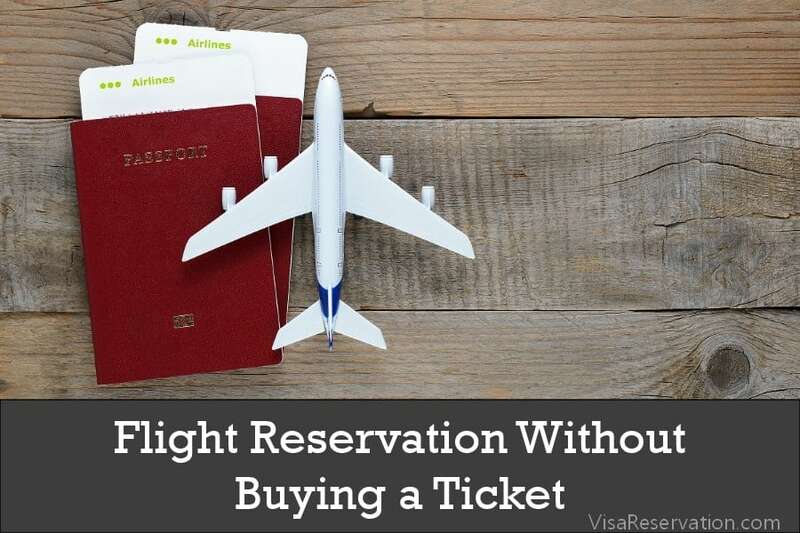 The fees are different depending on your nationality and the type of visa you are applying for. You should check the INZ website for further information. There is a handy tool for working out the fee. All you need to do is to key in the type of visa, your nationality and location, and what type of application you are making. 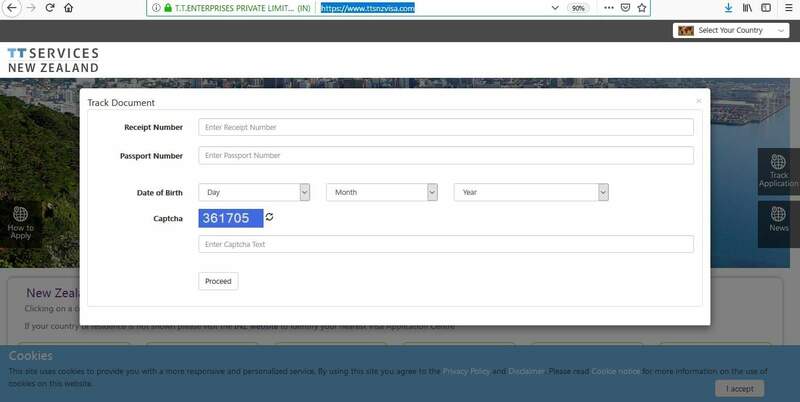 This tool will also give you information on how you can pay the fee – usually by cash, credit card, bank transfer etc., but you should always check to see if there are other methods available in your location. 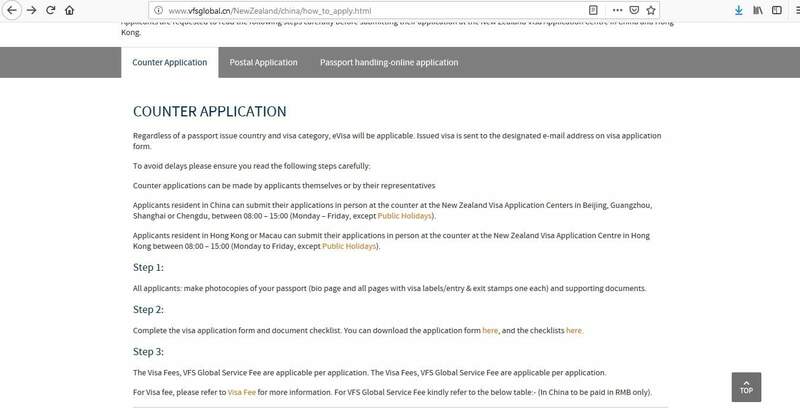 You can also look at the fee guide on the INZ website too for more information on fees for each type of visa. 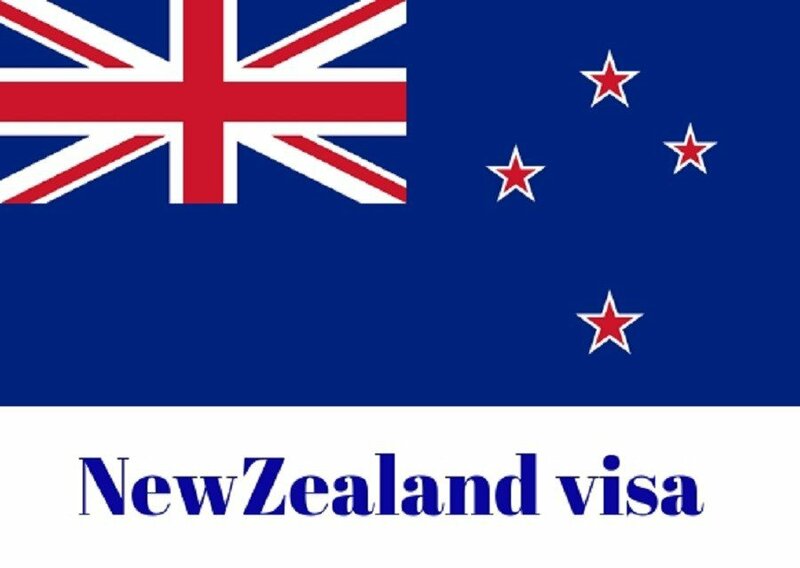 In addition, the visa application center will have a service fee that you will need to pay as well as the fee for your New Zealand visa. These fees are non-refundable even if your application is refused. Once your application has been submitted, you can track the status of it. When a decision has been made, your passport will be returned via courier from TT Services and VFS Global or if you have applied online you will receive confirmation via email. 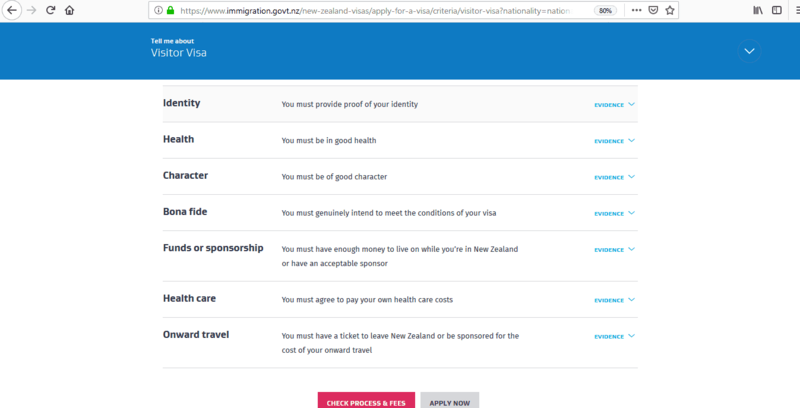 The immigration authority for New Zealand are very particular who they grant visas to, so you should look into their specifications for character and identity. Whether you are applying online or in person, you must provide all the required documents in order for your application to be processed. If you don’t then this can lead to your application being denied. You must make your reason for traveling clear to the visa official or through the information you provide. You must make every effort to provide honest information. 1) What visa do I need and what else do I need to submit? Choose the visa which is right for you: Which Visa? 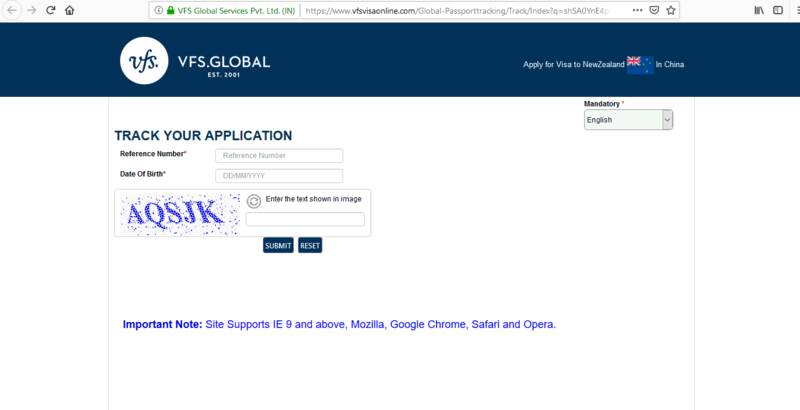 2) Who are TT Services and VFS Global? 3) How long will my application take to process? 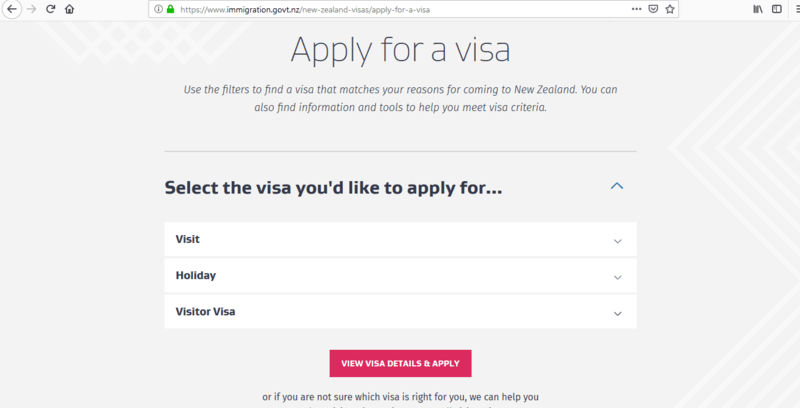 4) How can I contact Immigration New Zealand? 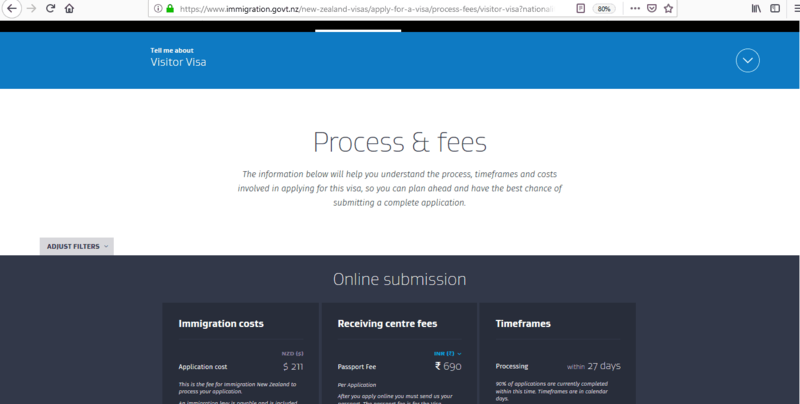 5) How can I pay for the visa fee? 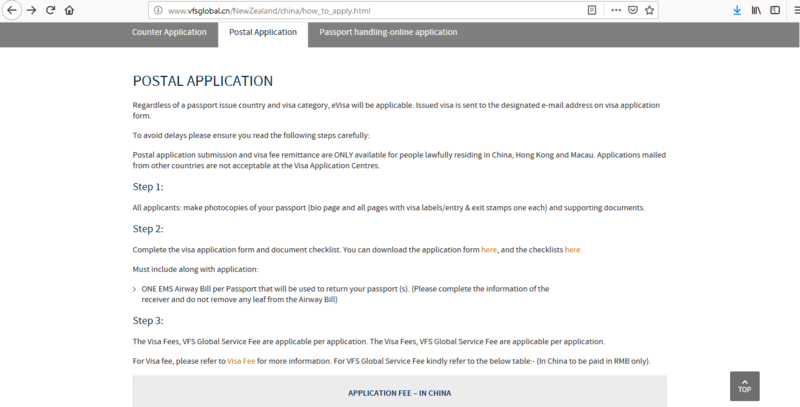 You need to visit the websites of TT Services, VFS Global or INZ for information about how much the fee will cost. It’s different for each nationality. 6) How can I ensure my application is processed as quickly as possible? 7) Do I need to submit a medical certificate with my application? 8) How can I be sponsored if the person sponsoring me is outside of New Zealand? Once you have decided, all you need to do is follow the aforementioned instructions and submit your application. Hopefully, before long you’ll have your New Zealand visa and you can start to prepare for your trip.